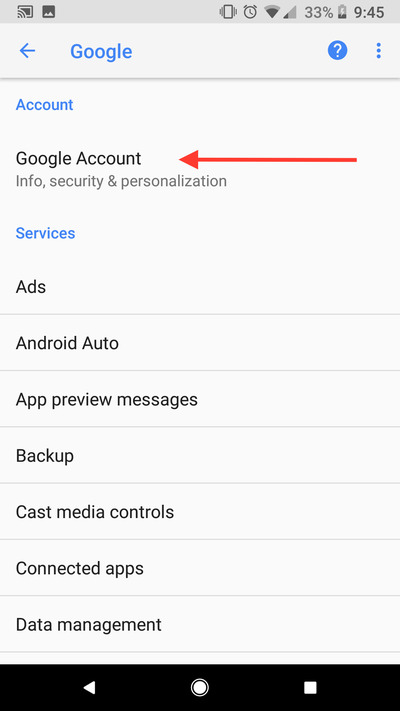 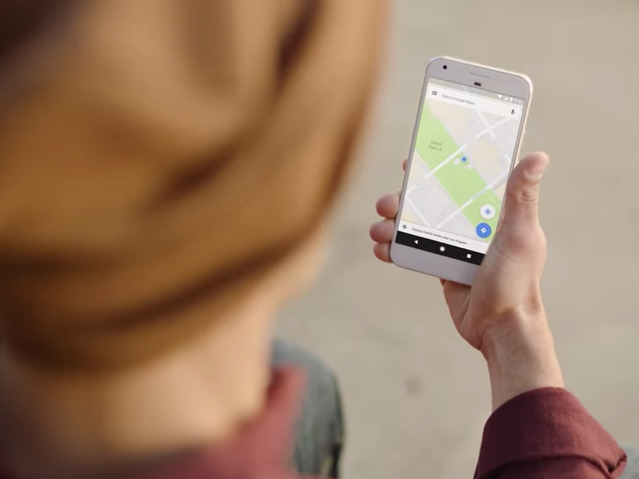 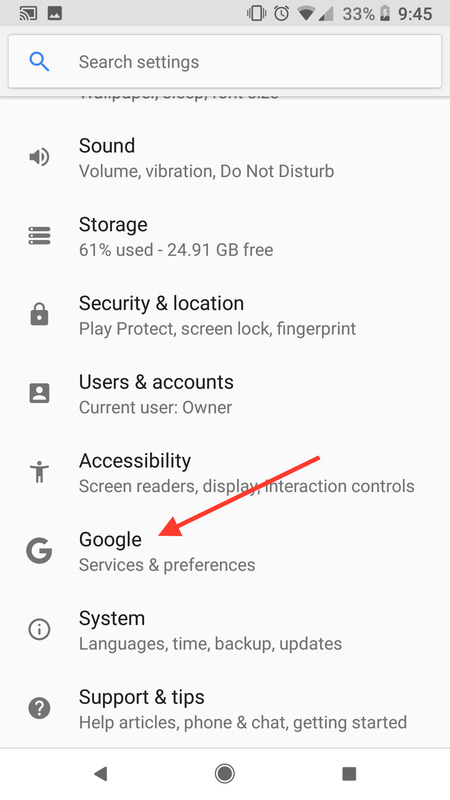 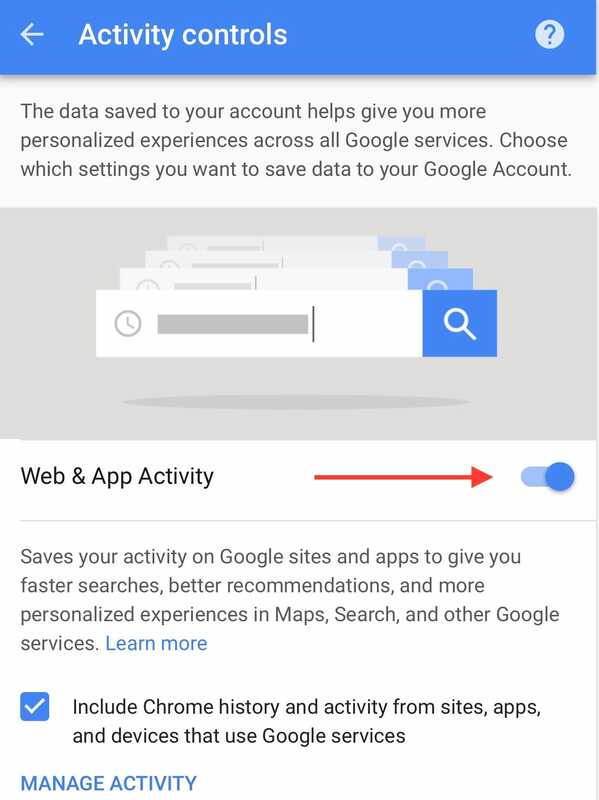 A recent Associated Press exclusive demonstrated that Google will track and store some of your location data, even if you have the ‘location history’ setting turned off. 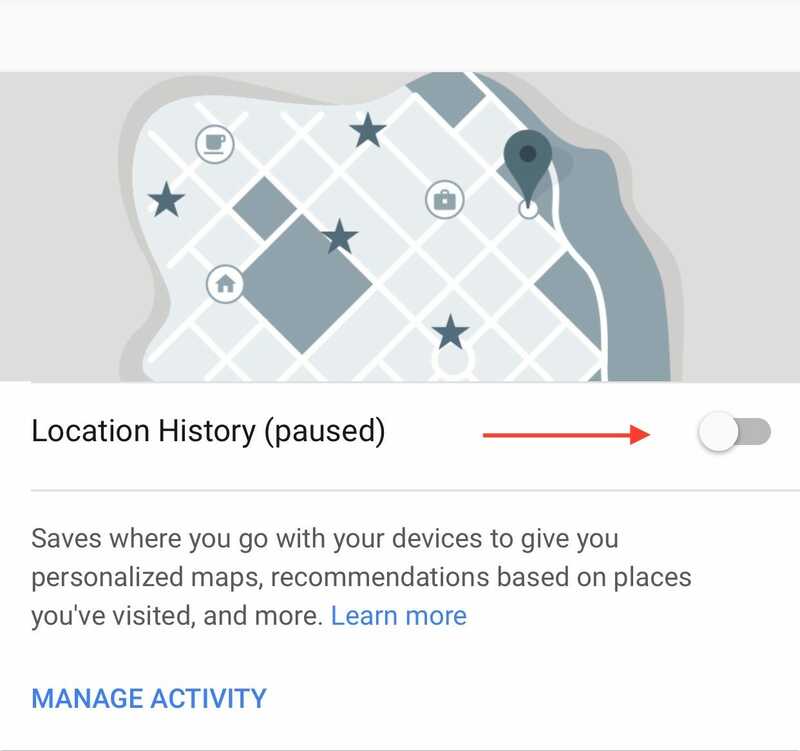 Luckily, it’s relatively easy to completely disable location tracking on Google, whether you’re using an iOS or Android device. Use this link to open the Activity Controls page, and then uncheck the ‘Web & App Activity’ button on that page. 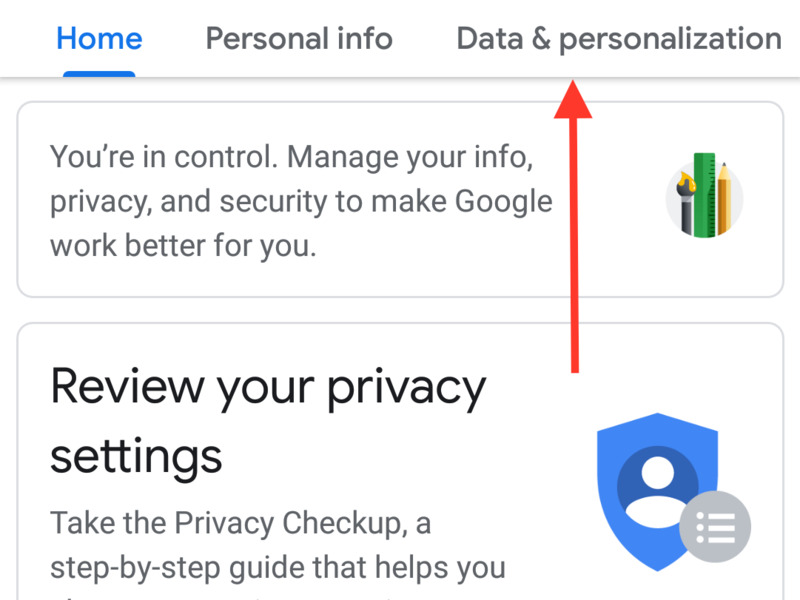 After this step, you’re all set. 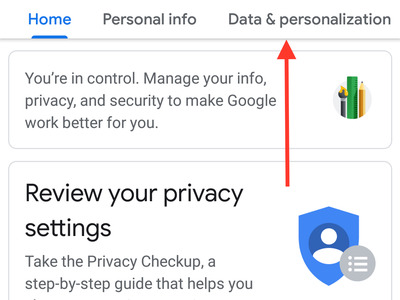 Click the “Data & personalisation” tab. 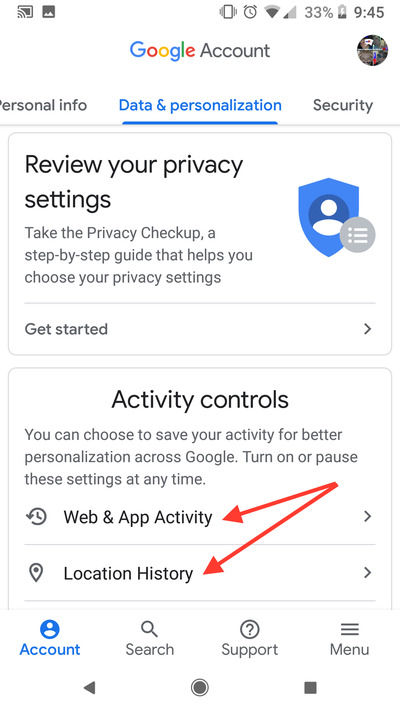 You’ll then see the buttons to open ‘Web & App Activity’ and ‘Location History.’ Open both of these, and turn them off.